Orange Lake Resorts, home to the Holiday Inn Club Vacations® brand, is pleased to announce that an affiliate of KSL Capital Partners, LLC, (KSL) has made a significant minority investment in the privately held company. Financial terms of the transaction were not disclosed. Kemmons Wilson founded both Holiday Inn® hotels and then Orange Lake Resorts, establishing a hospitality legacy that has thrived for more than half a century. The Wilson family continues to own and operate Orange Lake Resorts privately. This is the first time the Wilson family has taken on an outside equity partner for the Company. Orange Lake Resorts, a leader within the vacation ownership industry with more than three decades of proven success, operates Holiday Inn Club®. The Holiday Inn Club Vacations® brand was created in 2008 through a strategic alliance with IHG® (InterContinental Hotels Group), one of the world’s leading hotel companies. The flagship Holiday Inn Club Vacations property in Orlando, Fla., located next to the Walt Disney World® Resort, was established in 1982 by Holiday Inn® founder Kemmons Wilson. 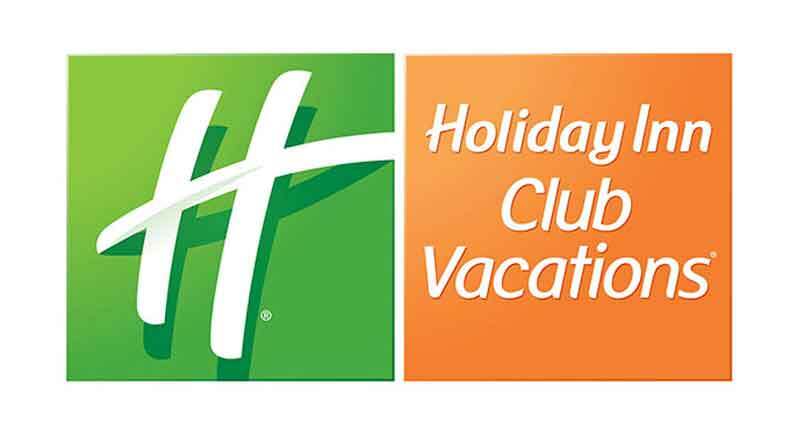 For more information on Holiday Inn Club Vacations or to book reservations, visit hiclubvacations.com. Find us on Facebook at facebook.com/hiclubvacations or Twitter at twitter.com/hiclubvacations. KSL Capital Partners, LLC is a private equity firm specializing in travel and leisure enterprises in five primary sectors: hospitality, recreation, clubs, real estate and travel services. KSL has offices in Denver, Colorado; Stamford, Connecticut; and London. Since 2005, KSL has raised approximately $11 billion of capital across both debt and equity funds. KSL’s current portfolio includes some of the premier properties in travel and leisure. For more information, please visit www.kslcapital.com.